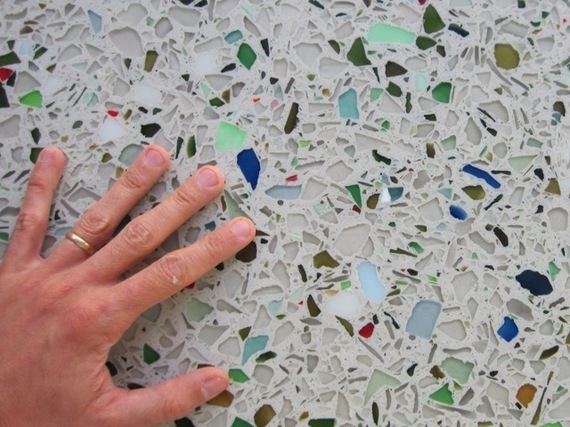 Concrete and cement-look DIY projects surfaced early as hot topics at over at TheSnug.com, our new DIY content hub. 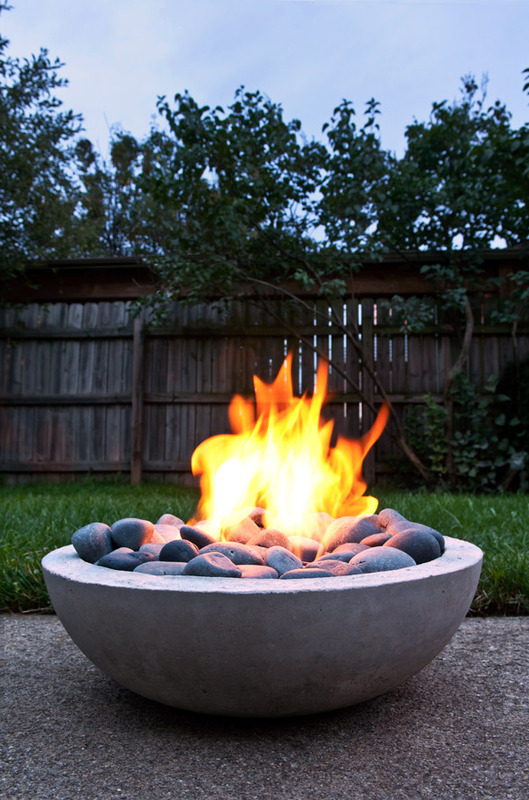 Here are some of the most popular ideas we've featured! 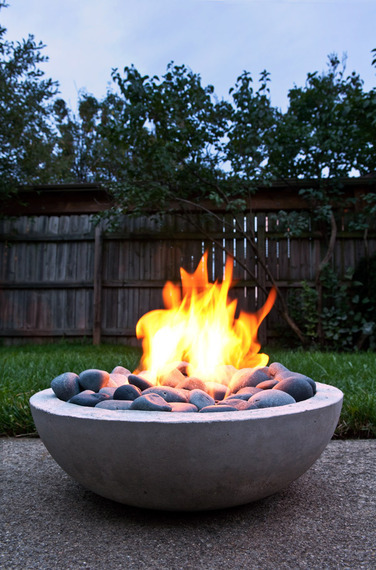 You can pick up a readymade fire bowl like this one for a few thousand dollars, or you can hunker down and DIY it for much less. 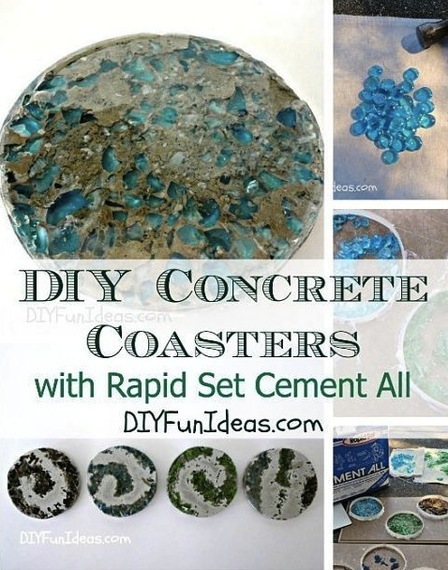 Get the full how-to VIA Manmade DIY. 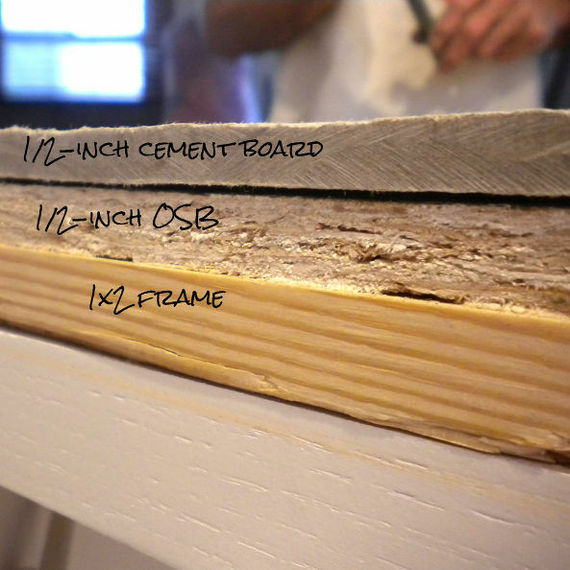 The first concrete counter DIY we featured above is a tremendous undertaking. Test your chops and get the look at a smaller scale with this easy coaster how-to VIA DIY Fun Ideas.